All Holly Lake Ranch homes currently listed for sale in Holly Lake Ranch as of 04/20/2019 are shown below. You can change the search criteria at any time by pressing the 'Change Search' button below. If you have any questions or you would like more information about any Holly Lake Ranch homes for sale or other Holly Lake Ranch real estate, please contact us and one of our knowledgeable Holly Lake Ranch REALTORS® would be pleased to assist you. "Outstanding estate is situated on 0.43 acres in guard gated Holly Lakes Ranch. Beautiful brick & white stone facade creates outstanding curb appeal w-large circle drive, swing 3 car gar + spacious front porch to enjoy. Nestled among mature trees, this home has it all. Grand, open flowing interior w-handsome hardwood floors. Gourmet kitchen shines w-raised breakfast bar, island, electric cooktop, gorgeous granite & tiled backsplash. Expansive Living room w-stone fireplace is flanked by custom bui"
"Amazing Waterfront, single story, designed by David Sutton! 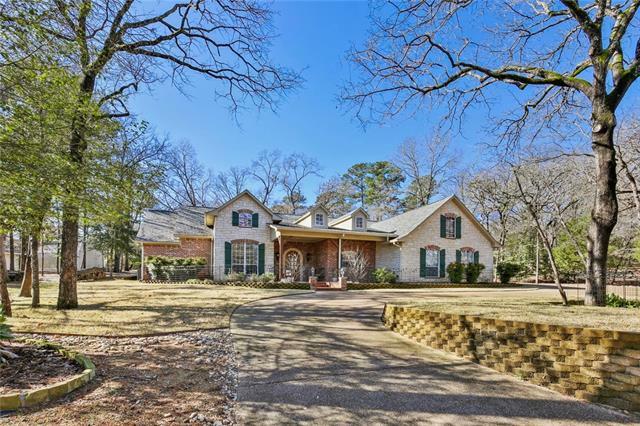 Nestled on a heavily treed lot, 0.793 ACRES, cul-de-sac in guard gated Holly Lake Ranch! Wonderful open flowing floor-plan, Italian tile floors, Formal Dining & Grand Kitchen! Massive Living Room w-walls of seamless windows to enjoy the panoramic LAKE views! 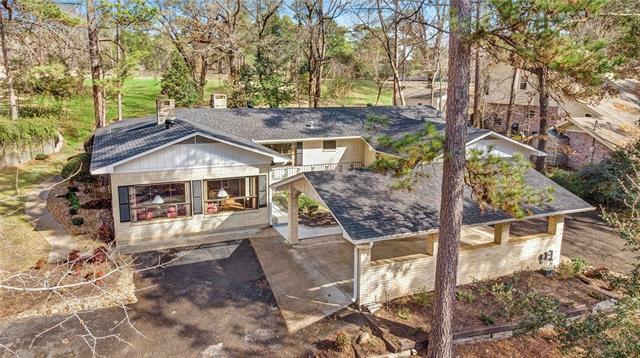 Spacious Master Retreat has tiered ceilings, a sitting area, fabulous lake views + an elegant attached bath. Generously sized bedroom suites, private study + a huge utility & craft "
"Wonderful, well built custom brick home located on the beautiful Holly Lake Ranch golf course. This 3 bed, 3.5 bath home has an updated AC system (2014), many new windows and a new roof (2017). 3 separate living areas with 2 brick WBFPs makes for great entertaining. Charming sun room & lovely courtyard garden. Short walk to the pool and other resort amenities! Circular driveway with large Porte-cochere and additional golf cart garage. Well maintained home with approx. 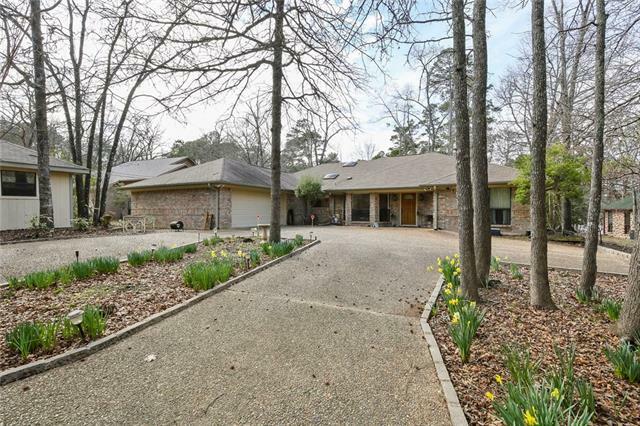 3000 SF only needs your per"
"Lovely, impeccably maintained 2008 home on .35 acres. Spacious living room has ceramic tile throughout and a gorgeous hard wood vaulted ceiling, and wood-burning fireplace. This floor plan offers 4 bedrooms and 3 bathrooms. One bedroom could be used as an office. This home offers a 18 x6 8 workshop or storage room at the back of the house. Located in a gated community with 24-7 on-site security, lakes, golf course, swimming pools, tennis, pickle ball, fitness center and more." 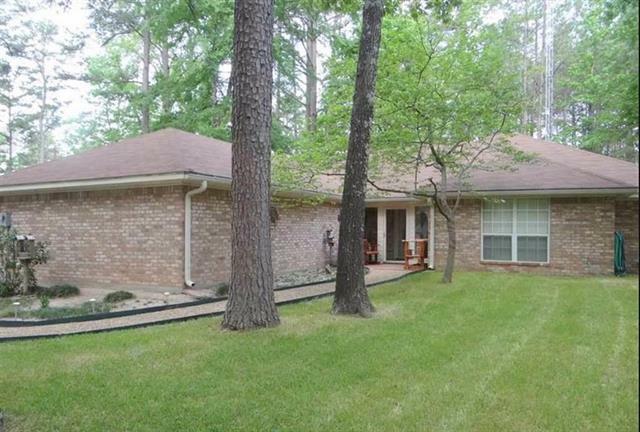 "CHECK OUT THIS 3-2-3 SPACIOUS HOME IN HOLLY LAKE RANCH. 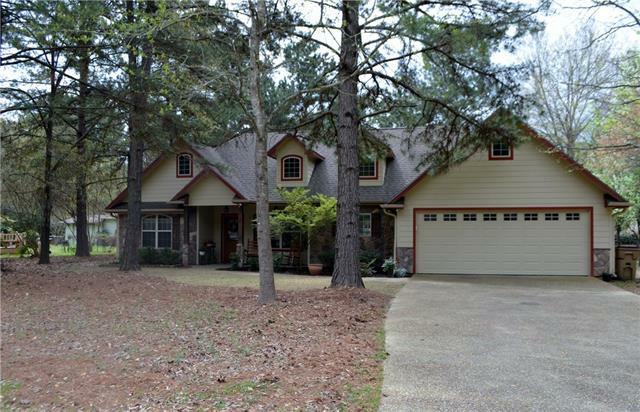 THIS HOME HAS 2271 SQFT AND IS A CUSTOM BUILT HOME SITTING ON 3 GORGEOUS WOODED LOTS IN HARMONY ISD. THIS HOME HAS UPDATED FLOORING, A SPACIOUS MASTER SUITE WITH LARGE WALK IN CLOSETS, A FIREPLACE IN THE LIVING ROOM AND A WOOD BURNING STOVE IN THE MASTER BEDROOM. THERE IS A BEAUTIFUL SUNROOM OVERLOOKING THE BACKYARD WHICH HAS A VERY PRIVATE FEEL AN OFTEN DEER VISITING! OUTSIDE YOU WILL FIND 2 STORAGE BUILDINGS, A 3 CAR GARAGE, AND RV PARKIN"
"This home sits on a private lot at the end of a culdesac. Bring your creative spirit and make this home a showplace. 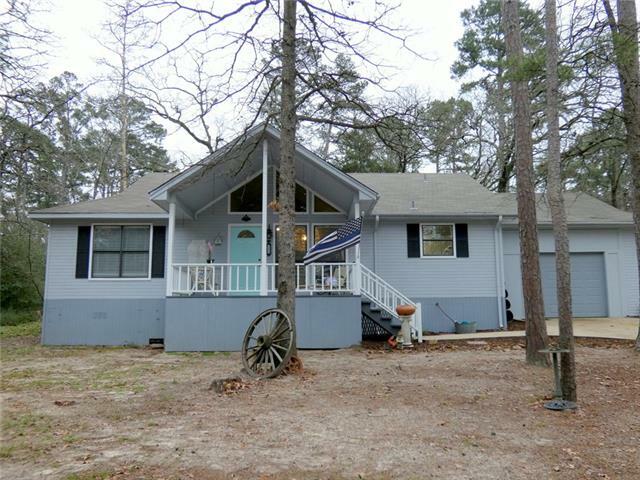 3 bedrooms 3 bathrooms a carport and a storage bldg plus an extra lot to build on or just keep for privacy. One owner home has a second living area plus 3rd bedroom with bath and laundry room downstairs. Upstairs is 2 bedrooms with master on main floor, kitchen dining and breakfast area. Views of nature all around you. Tons of updated windows throughout this home. The living area "
"3BR-2BA open concept living-dining with lots of natural light featuring windows at both ends, soaring ceilings, WBFP and wide plank pine flooring. Kitchen is spacious with good cabinet and counter space. Split bedroom arrangement. Outside features include covered front porch, open deck at back, fenced back yard and new 16x10 storage building all on large corner lot with lots of wildlife and minimum yard maintenance. Newish roof, exterior-interior paint, stove, blinds and AC! Many recent upgrades"